followed by Acoustic Night and Supper. SUBS ARE DUE 30 JUNE 2015 or at the AGM. Please note that only financial members are eligible to nominate or vote in elections, and to discuss and vote on motions. MOTION: That the rate of annual member subscriptions to Levin Folk Music Club Inc remain at $20 for the period 1 July 2015 to 30 June 2016. 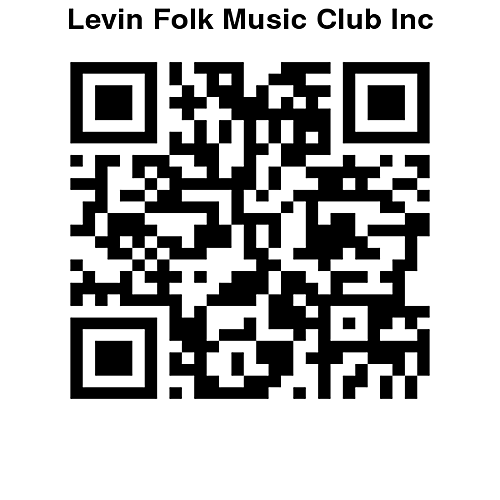 MOTION: That Levin Folk Music Club Inc offer a reduced annual member rate of $10 from 1 February until 30 June each year. 1. If any financial member wishes to bring a motion to the AGM, it must be in written form, signed and seconded by a financial member of Levin Folk Music Club Inc and provided to the Acting Secretary by 10 July 2015. 2. If any financial member wishes to bring a motion to the AGM to amend the constitution, it must be in written form, signed and seconded by a financial member of Levin Folk Music Inc and provided to the Acting Secretary by 3 July 2015.